Are you looking for lawyers in the Athens, GA area that will get the job done efficiently and effectively? As experienced trial attorneys, we skillfully represent our clients in disputes that only get resolved in or on the way to a courtroom. 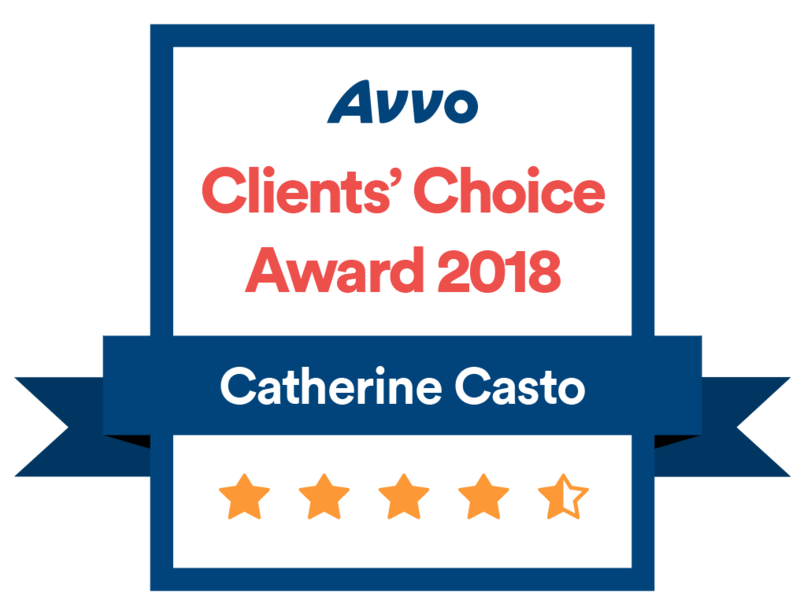 At Wiggins Casto Barrow, PA, we listen to our clients and bring creative, aggressive advocacy and common sense to each case. 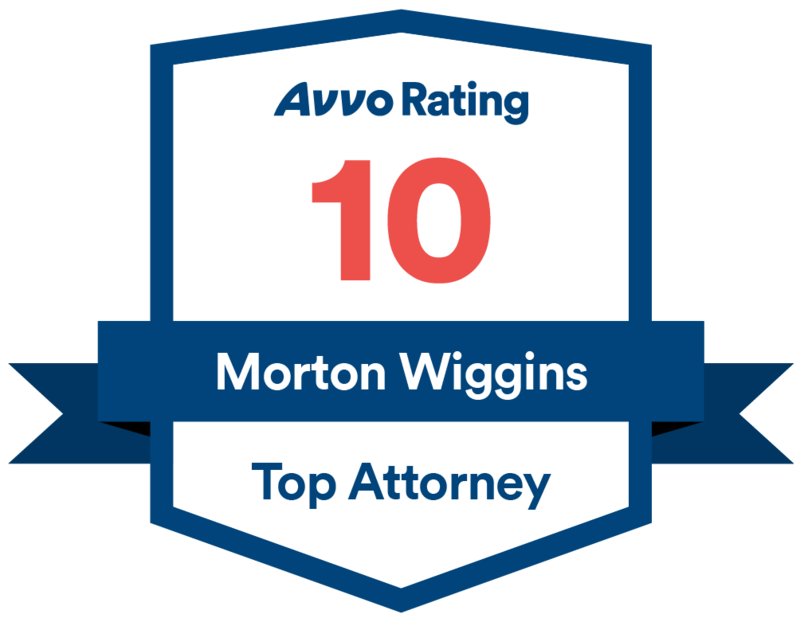 Our team of lawyers fight for our clients in the Athens and surrounding areas and represent them the way we would want to be represented. Our experienced lawyers are equipped to represent you in cases involving Personal Injury (Auto Accidents, Truck Wrecks, Slip and Fall, Medical Malpractice) Criminal Defense (DUI, Alcohol Offenses, Drug Offenses, Other Felonies, Traffic Violations) and Family Law (Divorce, Child Custody, Child Support, Modification, Contempt, Restraining Orders, and other domestic relations matters). Our Athens, GA lawyers are experienced and ready to take on your case. 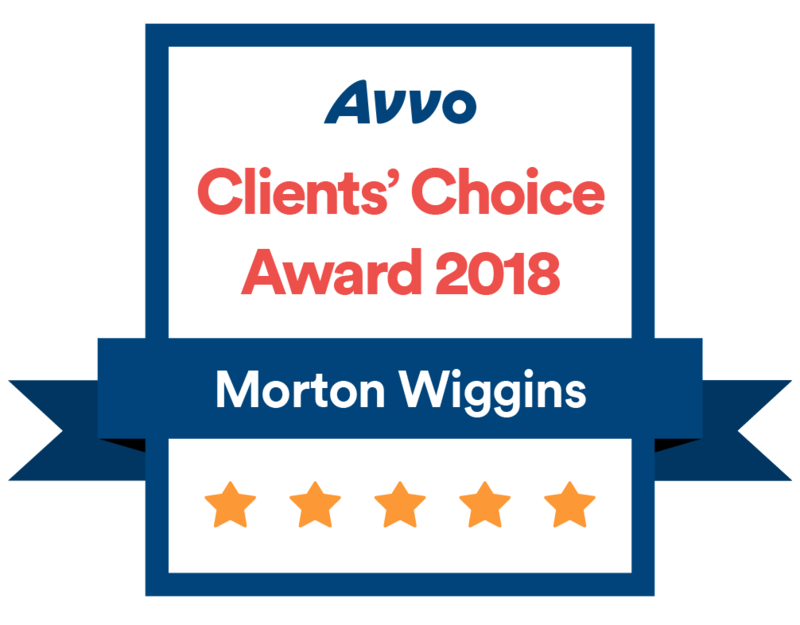 Mark Wiggins is one of the top Criminal Defense lawyers in Athens, GA. Mark has been practicing law since 1985, and he is prepared to handle any criminal defense case you might have. 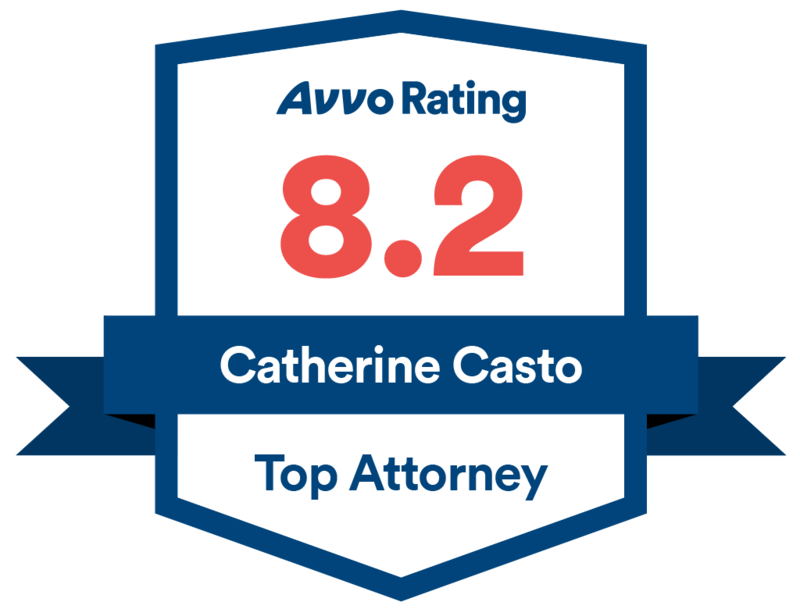 Catherine Casto is a compassionate and hardworking lawyer that handles solely Family Law. Charles (Charlie) Barrow is an experienced lawyer with over a decade of experience in Criminal Law & Personal Injury Cases. This specialized team of trial attorneys has over five decades of combined experience and works hard to ensure the best outcome for each of their clients. 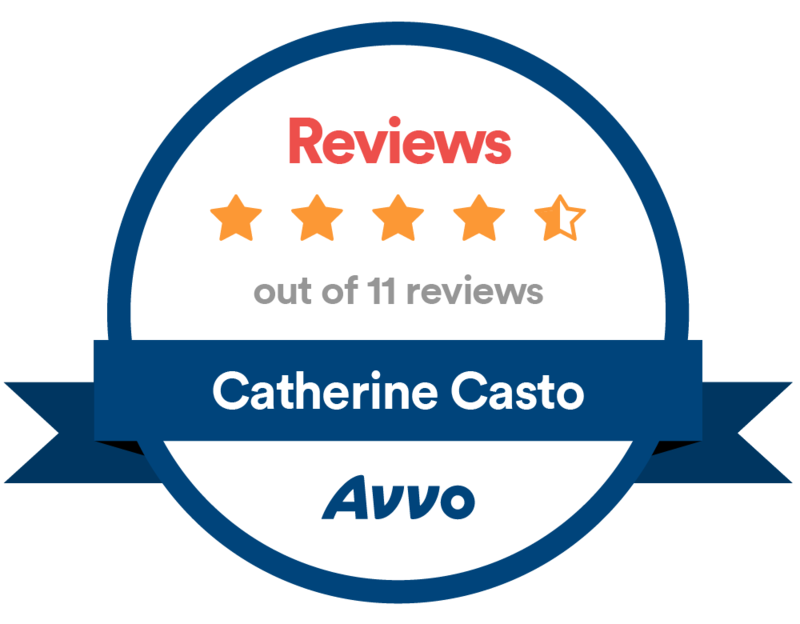 With one of our skilled trial attorneys in your corner, you can rest assured that your case will be handled with the utmost care. 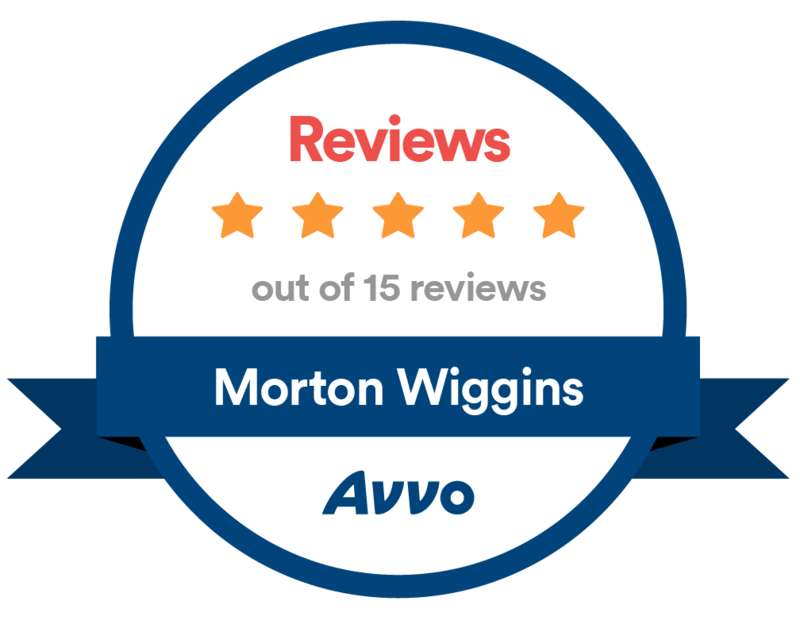 Whether you are facing a DUI, have just gotten into a truck accident, or are debating custody rights, the Wiggins Casto Barrow, PA team is ready to take on the challenge.